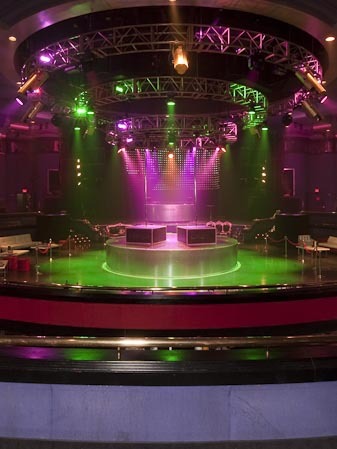 Since opening in May 2010, the Crown Theater and Nightclub inside the Rio All-Suite Hotel & Casino in Las Vegas has become a premier hotspot for some of the biggest concerts in Las Vegas. The 11,000 sq. ft. venue comes from the former operators of the famed Viper Room in Los Angeles. The Crown Theater and Nightclub features a 50-ft. stage and state-of-the-art sound and lighting systems in an intimate setting which allows guests to feel like they are right next to all of the action. Bringing in the best and brightest names in music to the luxurious Crown Theater is sure to be the norm in Las Vegas for years to come. The Crown Theater and Nightclub follows in the footsteps of a notable list of shows, clubs and entertainers that have previously occupied this location.